A live Mopane worm. 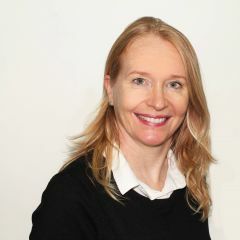 Photo released to be used freely by Arne Larsen. As we conclude “Food Month” here at Global Voices Online, let's take a look at eight dishes from Sub-Saharan Africa that might take you out of your culinary comfort zone. We dare you to try them. 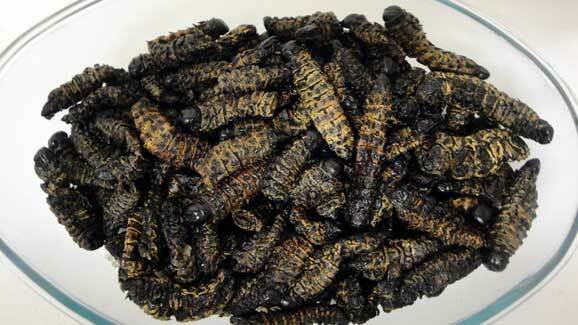 Madora (Gonimbrasia belina) is a species of moth found in much of Southern Africa, whose large edible caterpillar, the mopani or mopane worm, is an important source of protein for millions of indigenous Southern Africans. Before you run-off, madora are high in protein to the extent that it’s just what the doctor ordered. Here is the power of protein according to WebMD – “protein is an important component of every cell in the body. Hair and nails are mostly made of protein. Your body uses protein to build and repair tissues. You also use protein to make enzymes, hormones, and other body chemicals. Protein is an important building block of bones, muscles, cartilage, skin, and blood“. No wonder why the folks in rural Zimbabwe escape many diseases suffered by us urbanites. In Zimbabwe, this delicacy is often prepared in a simple and straight forward manner – frying. This is how I intend to do them today with a little variation of my own involving black pepper. You are good to go when you choose this combo: sadza, green veggies and mbuya’s tomato and onion soup to accompany this dish even though it’s still possible to have madora on their own as a crisp snack or with other combinations. Enough said, let’s start frying! A live male grasshopper. 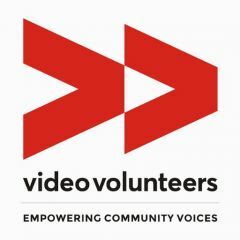 Photo released under Creative Commons license by Wikipedia user Bruce Marlin. 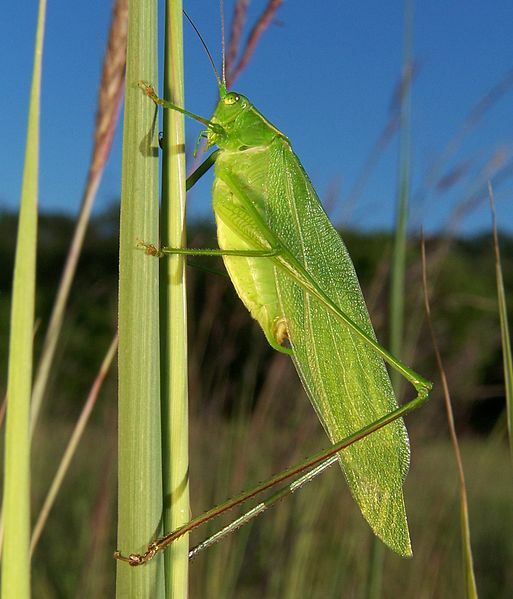 “Nsenene” is the Luganda name for a long-horned grasshopper (more commonly called bush cricket or katydid) that is a central Ugandan delicacy as well as an important source of income. 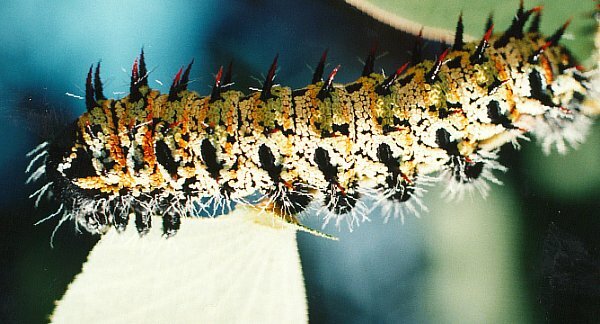 The insect is also eaten in Kenya, Rwanda and Tanzania. Follow these seven steps to make your grasshopper dish. In Namibian traditional cuisine the entire frog is eaten, with the exception of the alimentary canal, which may be fed to dogs or poultry. 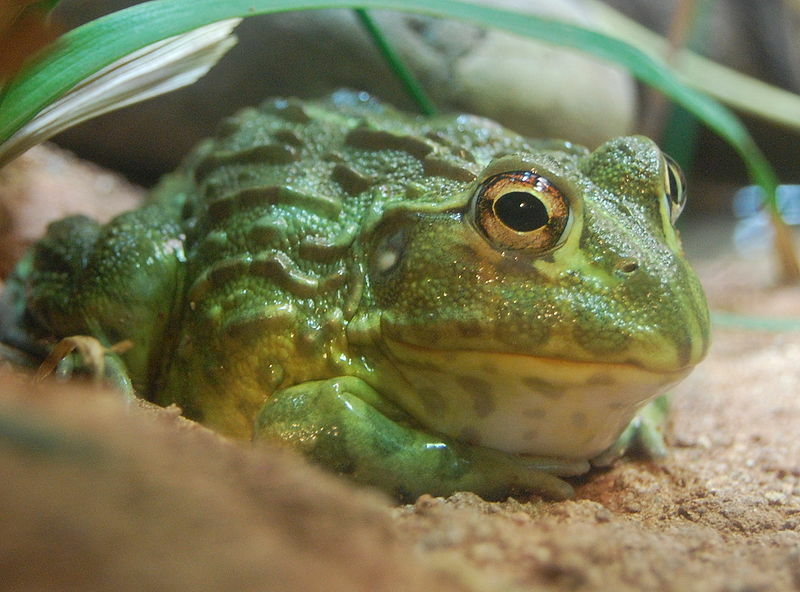 Generally people are advised to wait until the Giant Bullfrogs start croaking or until “after the third rain” before eating them. Despite this caution people in some areas choose to eat frogs prematurely. However when they do so very specific anti-poisoning preventative measures are usually taken. People from the Oshakati/Ongwediva [northern Namibia] area prevent poisoning by lining their cooking pots with pieces of dry wood from a tree locally known as Omuhongo (not to be confused by Omuoongo, the Marula tree). This wood apparently neutralises the frog poison while also preventing the frog skin from sticking to the pot bottom. “Nobody becomes ill from the disease when this cooking method is followed. In the Okambebe/Oshikango areas, where the Omuhongo tree appears to be unknown, people use the Omuva and Oshipeke trees instead. 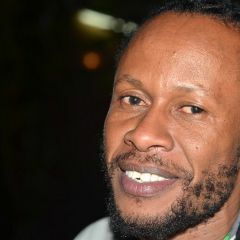 “Only two small pieces cut from Omuva or Oshipeke, when used to line the bottom of the pot while cooking frogs, will prevent the disease from attacking the culprit. Mazondo (beef trotters) ready to be eaten. Photo used with permission from www.zimbokitchen.com. 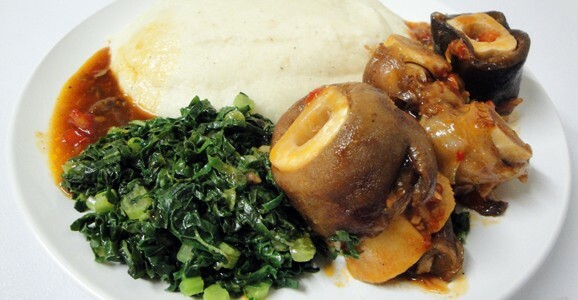 Mazondo (Beef trotters) are amongst one of the favourite dishes for most Zimbabwean men and some women too. It’s best to slow cook them on your stove if you’re not cooking them pamoto (using firewood). The way to prepare them is pretty straight forward, much like pork trotters, maguru (tripe) or even beef stew which are prepared in more or less the same way here in Zimbabwe. Termites (white ants) in Sudan. Public domain photo from the Agricultural Research Service, the research agency of the United States Department of Agriculture. 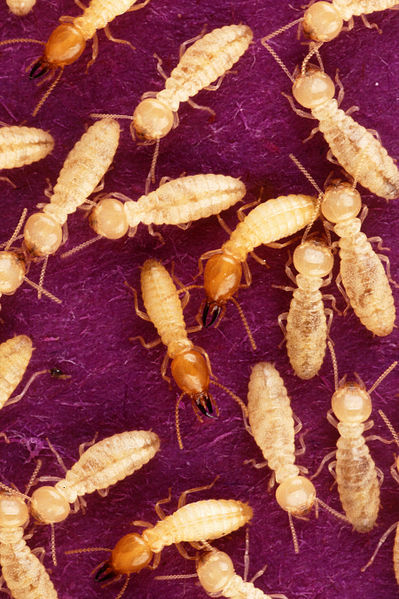 Termites are also known as “white ants”, although they are unrelated to ants. They are a delicacy in many African cultures. Here are photo instructions on how to fry flying termites. […] but much more fascinating [about the Maasai diet] (and possibly a little off-putting to the western palate) is the tradition of drinking raw blood, cooked blood, and blood-milk mixtures. they [Maasai] eat milk and blood which is harvested by puncturing the loose flesh on the cow's neck with an arrow. The wound is closed after a gourdfull of blood is obtained. This operation can be repeated every month or so with no harm to the cow. The Masai typically drink blood mixed with milk. Cow blood can be cooked with fresh or sour milk as follows: Pour the fresh blood through a sieve to separate it from the clots. Mix three parts liquid blood to one part milk (or equal parts blood and sour milk). Cook over low heat, stirring often, for twenty to thirty minutes. The mixture should thicken like scrambled eggs. If desired, butter, fried chopped onions, or salt can be added during cooking. Serve with Ugali, Fufu, or boiled Plantains, or Rice. Mice is a well-known delicacy in northern Malawi, where it is known as “mbewa”, as well as in eastern Zambia. Malawians are largely divided as to the culinary merit of Mbewa. Most love the Mbewa and consider it a delicious snack food. Others decry them as unfit for eating. Mbewa are caught and roasted over a fire, but clearly not roasted long enough to burn off the copious amounts of visible fur. Malawians then garnish them with salt and cayenne pepper and gnaw on them like jerky, consuming them completely, bones and all. If you want to know all the social and cultural dynamics involved in mice-eating and, more importantly, how to hunt your own mice for dinner, read this blog post. Next time you are hungry, reach for one of these! Photo released under Creative Commons by Luigi Barraco. 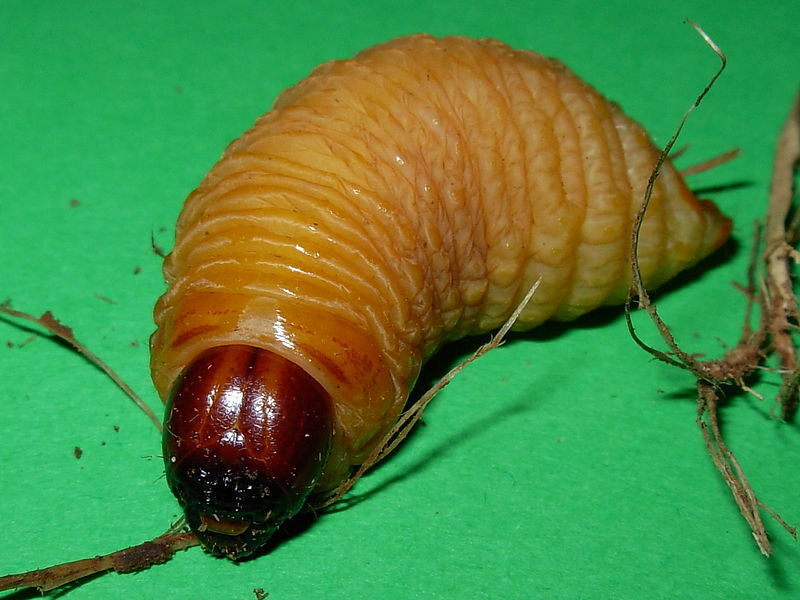 Palm tree larvae is a delicious tropical treat and a great source of protein. Disposer directement chaque larve nettoyée dans la marmite qui sera utilisée pour les cuire. L'enlèvement du liquide marron à l'intérieur des larves colore les doigts en couleur marron, mais cette couleur s'enlève au lavage. Préparer les condiments nécessaires: ail, basilic africain, oignon, pèbè, feuille de gingembre (odzom). Mélanger avec les larves et mettre au feu doux. Ne pas ajouter de l'eau. 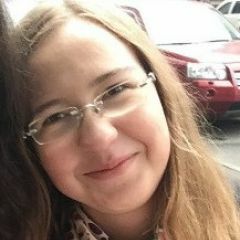 laisser cuire 25 à 30 mns à feu doux, le temps que les larves produisent leur huile, puis servir. Wash really well with water, open the larvae with your fingers and remove the brown liquid that is inside the larvae. Put each larva directly into the pot (don't worry if the brown liquid stains your fingers, this color can be removed with washing). Prepare the necessary condiments: garlic, African basil, onion, pébé [a local spice in Cameroon], ginger leaves. Mix with the larvae and cook on a low heat. Do not add water. Cook for 25-30 minutes on a low heat until the larvae start melting, and then serve.